Joie Grandbois: Creatrix: Video tarot readings make great gifts! Are you looking for a fun gift to give this holiday season? 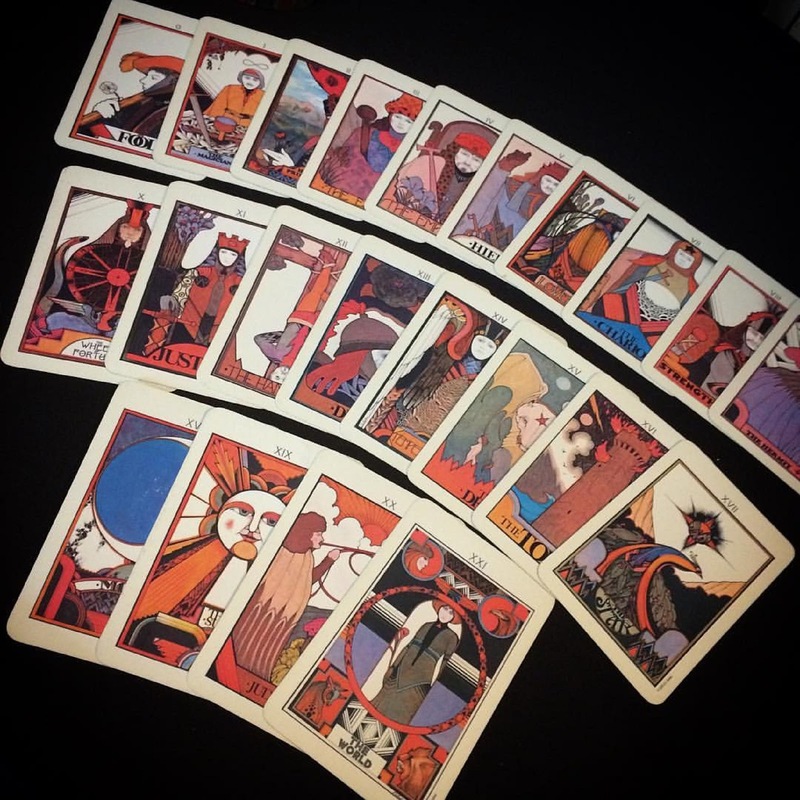 How about a video tarot reading with Joie? I have been reading tarot for over 30 years. I love that it allows me to help people to connect with the hidden parts of themselves and to recognize the patterns that flow through their lives. Readings can be general such as an overview of a current situation or the coming year, or they can be question specific, such as whether a relationship or new job might work out. Scheduling a reading in person was not always easy, but with advances in technology I am able to offer readings to even more people, at more convenient times, and offer a few other benefits too! A one hour long reading via Zoom video call which allows the recipient to schedule the reading when it is convenient for them, and in the privacy of their own home while still having personal, face to face interaction. They will receive a photo of the card layout from their reading. A written summary of the reading along with some suggested meditations or affirmations that will help them move through the issues raised in the reading. A coupon for $10 off their next reading. Please be sure to include your name and email address for your free 15 minute reading! **Purchase must be made by December 15th. One free 15-minute reading per purchaser. Free reading is good for one year from date of gift certificate purchase.